Congrats! You’re using the latest version of Firefox. 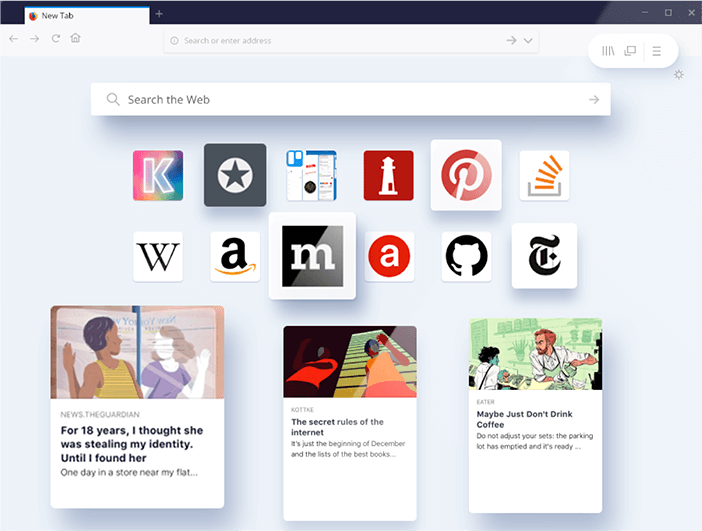 Update your Firefox for the latest in speed and privacy. You’re using a pre-release version of Firefox. You’re using an insecure, outdated operating system no longer supported by Firefox. You’ve already got the Firefox browser. Now get everything else Firefox. Enter your email to access Firefox Accounts. By proceeding, you agree to the Terms of Service and Privacy Notice.